Special education teacher, Mrs. Anne Abell, Minneapolis Grade School was awarded a $3,065.00 grant from the Ottawa County Community Foundation's Dane G. Hansen Community Grant Fund. 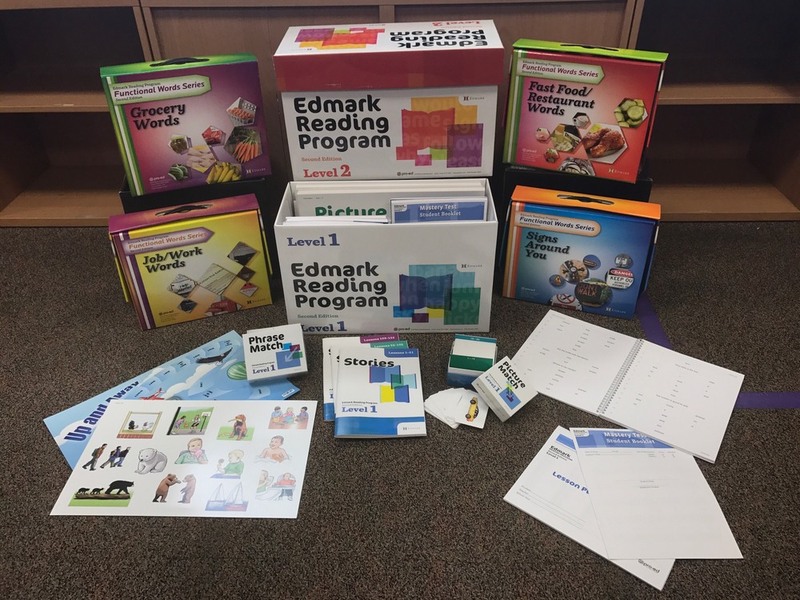 The grant paid for updated Edmark Reading Program Level 1 and Level 2 materials, Functional Word Series, and 25 online seats to their program. Edmark Reading Program focuses on vocabulary, comprehension, and fluency using techniques that are supported by scientifically based reading research. The key to it's success is the program's use of a carefully sequenced, highly repetitive word recognition method combined with error less learning. Research based instructional strategies used include: positive reinforcement, use of manipulatives, oral and sight word vocabulary, social skills enrichment, and continuous progress monitoring. The Edmark Reading Program is especially recommended for students with developmental disabilities or Autism, students with learning disabilities, Title 1 students, ESL students, Preschool and Kindergarten students who lack vocabulary development, and non readers who struggle with phonics. The Edmark Reading Program ensures success to students of all ages who have not yet mastered reading.